After you’ve spent the time and effort to find the ideal hire for your business, it’s normal to want to take a breather and get back to all of your core job functions. And, who can blame you? Hiring is no easy task, especially in today’s job market, and most of us don’t have a lot of extra time on our hands to dedicate to onboarding new employees. 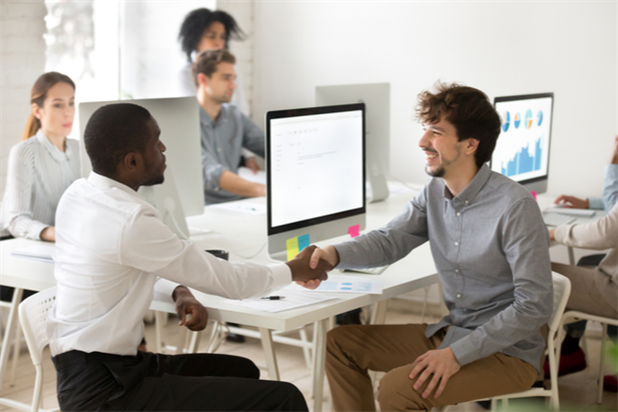 It’s a common mistake to let off the pedal once that job requisition is closed, but don’t forget that first impressions matter and the onboarding process is key to the success of your employees. Drop the ball here and you may be recruiting for the same position sooner than you might like. When new hires don’t work out, it’s often because of poor employee onboarding, so here are some tips to help get your latest team member off and running. Many employers wait until the employee’s first day to begin the onboarding process. Set yourself apart by maintaining strong communication with your new hire before they start – send them an email to let them know how excited you are for them to join. Take them to lunch prior to their start date. Send them some company swag along with the new hire paperwork. Starting a new job is an anxiety-producing endeavor for many, so anything you can do to help the employee feel validated in their decision to join you will put the employee at ease sooner. You may be surprised to learn how common it is that on a new hire’s first day, the company is not prepared for his or her arrival. It should go without saying that all of the typical housekeeping items are taken care of before the employee starts. Unfortunately, this is often overlooked, which goes against onboarding best practices. Ensure that your new hire has a workspace, a phone (including phone number/extension), a computer, necessary logins, access to basic supplies, and anything else he or she needs to get to work and be productive. Don’t risk your new hire not returning on day two because you made them think that you don’t care about them and haven’t planned for their arrival. Many companies get employee onboarding wrong – they think it’s all about paperwork, benefits, office tours, software tutorials, and policy/process discussions. 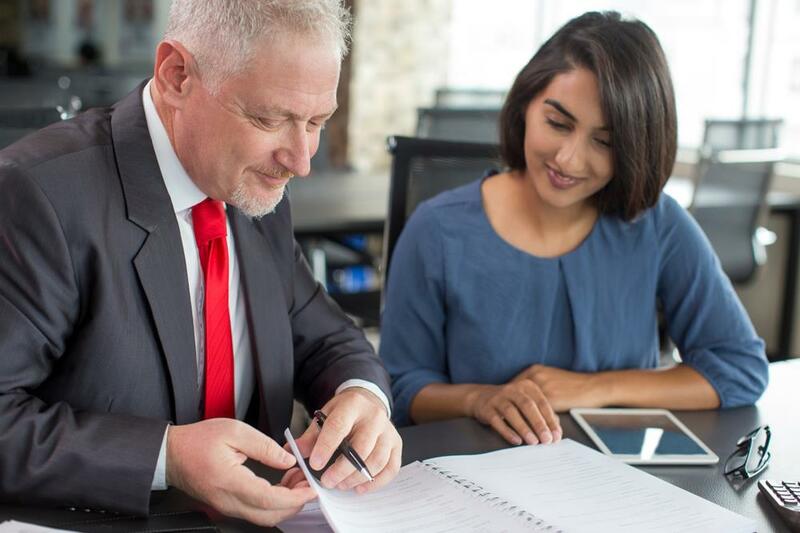 While these items are certainly necessary, this formative time is critical to helping your new hire emotionally connect with the company. Make sure you communicate the company’s history, mission, vision, and values. Listen to your new hire’s stories and connect their experiences with yours. Help them see how the work they will be doing every day will contribute to the company’s success. Enlist others to help with onboarding new employees – introduce your new hire to their teammates and the managers who can provide perspective on their role and the company. This is how you start building engagement from day one. While your new hire has just arrived, one of the most common reasons employees leave companies is that they don’t feel challenged and they feel their employers are not focused on career growth and development. Let your hire know from day one that this is a priority for your company (assuming it is). Discuss opportunities for cross-training, rotational assignments, etc. Although they will be too busy learning their new job to dive into professional development courses, you want to ensure that your new hire is aware of the path forward and that there is indeed a way to progress. It’s not enough to go through the obligatory new hire procedures and paperwork, have a few interactions with your new hire at the start of their employment, and then send them on their way. Extend your employee onboarding timeline and stay in close contact with your new hire. Meet with them regularly to assess how they are adjusting and fitting in, the challenges they are running into, and what support you can provide to address any roadblocks. Make sure you have discussed what you would like them to accomplish by the end of the first day, week, month, quarter, etc., and help them set objectives. Don’t forget to provide detailed feedback on how they are doing. Most employees feel they don’t get enough feedback from their managers, so it’s especially important to ensure that you are reaching out to new hires with suggestions and constructive criticism to reinforce or correct behavior in their early days. The first few months of your new hire’s tenure are the most critical, and a chaotic, disorganized experience can set the wrong tone. Convince your new hire that their decision to take a job with your company was the right choice. Follow the onboarding best practices described above to set your new hire up for success by giving them the time and tools to thrive.